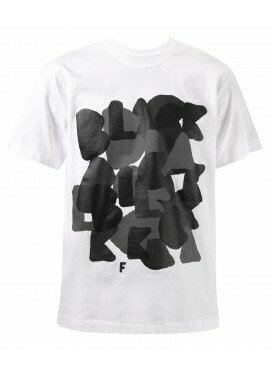 Embracing the throes of the world recession, Comme des Garçons designer Rei Kawakubo firstly opened this open-ended pop-up shop in June 2009 to showcase a more affordable spinoff line, BLACK. 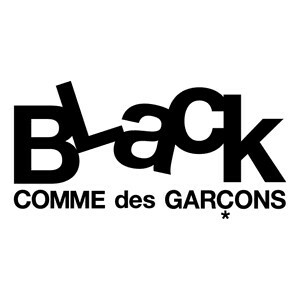 Black Comme des Garçons is a unisex line. The idea was to create lower priced pieces, in response to the economic conditions of the time. The small, modern space matches the label’s minimalist design, adorned only with black and white clothing and floor-length mirrors. Despite the basic color palette, the apparel features trendworthy cuts and silhouettes — harem pants, skirts layered over leggings, ruffled tuxedo-style blazers, and asymmetrical jackets — in addition to more accessible checked and polka-dotted tees, button-downs, and silk skirts. The line was well received, and continues to offer some nice, fairly affordable pieces. Black NIKE NIGHT TRACK SNEAKERS by COMME DES GARCONS BLACK. 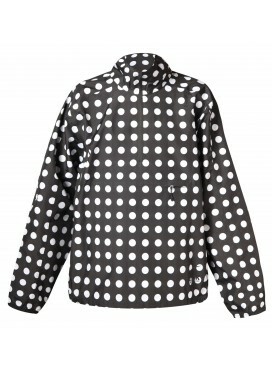 Black Nike windbreaker jacket by COMME DES GARCONS BLACK. Black Nike dress by COMME DES GARCONS BLACK. Black wool pants with metalic details by COMME DES GARCONS BLACK. 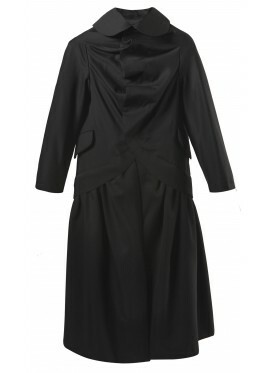 Wool long black jacket by COMME DES GARCONS BLACK. 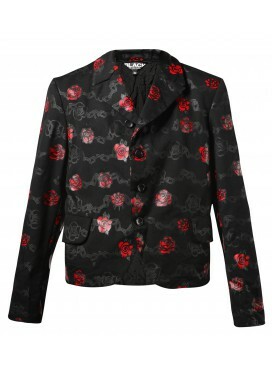 Black wool Jacket with red roses by COMME DES GARCONS BLACK. 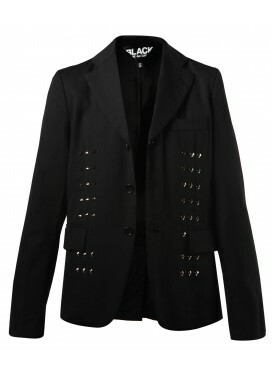 Black wool Jacket with metall details by COMME DES GARCONS BLACK. 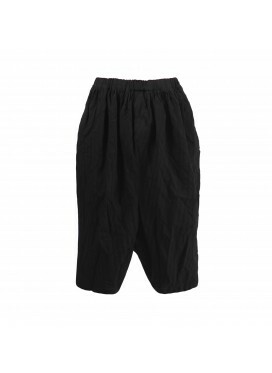 Wide black wool pants on elastic bund by COMME DES GARCONS BLACK. 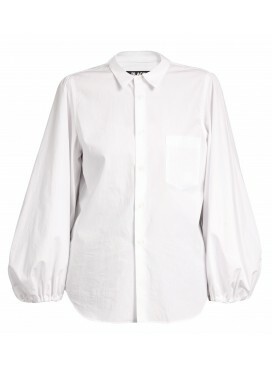 White Cotton shirt with black roses by COMME DES GARCONS BLACK. Black Tshirt with white dots BLACK by COMME DES GARCONS BLACK. 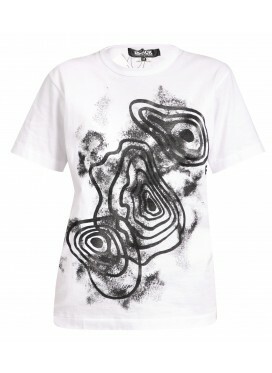 White Tshirt with circles by COMME DES GARCONS BLACK. 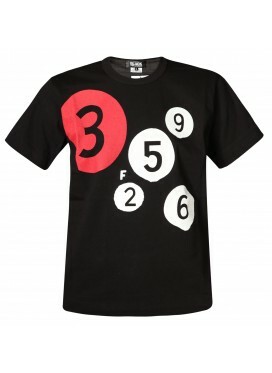 Black Tshirt with red-white dots BLACK by COMME DES GARCONS BLACK.